I am happy to announce the 3rd Philips Avent Scientific Symposium 2019. 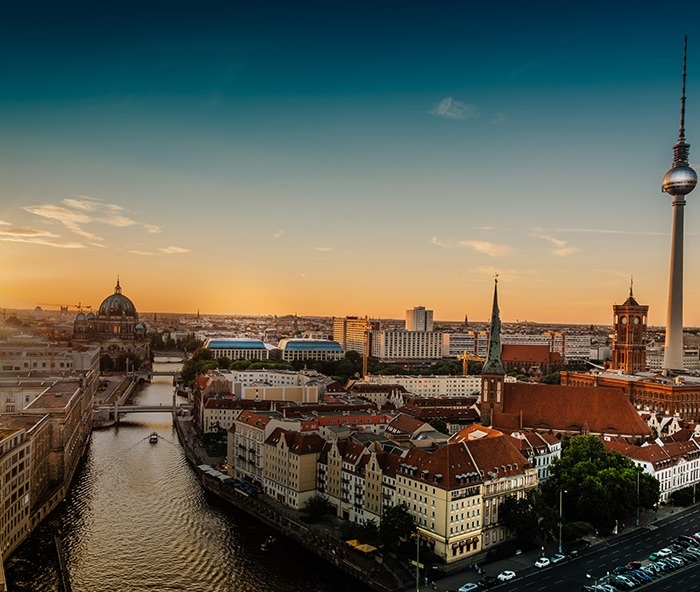 It is a great pleasure to welcome you to our two-day global expert forum that takes place in Berlin, on Friday the 15th and Saturday the 16th of March 2019. In this edition we will explore the latest scientific insights regarding ‘Proven and practical approaches to breastfeeding; from hospital to home’. It is a unique program addressing some of the key topics that impact breastfeeding, such as ‘Birth practices and care delivery’, ‘Optimal care for the most vulnerable babies’, and ‘The transition of care from hospital to home’. All with the aim to foster dialogue while providing new perspectives and strategies in supporting mothers to establish and maintain breastfeeding for longer. I look forward to welcoming you in Berlin.